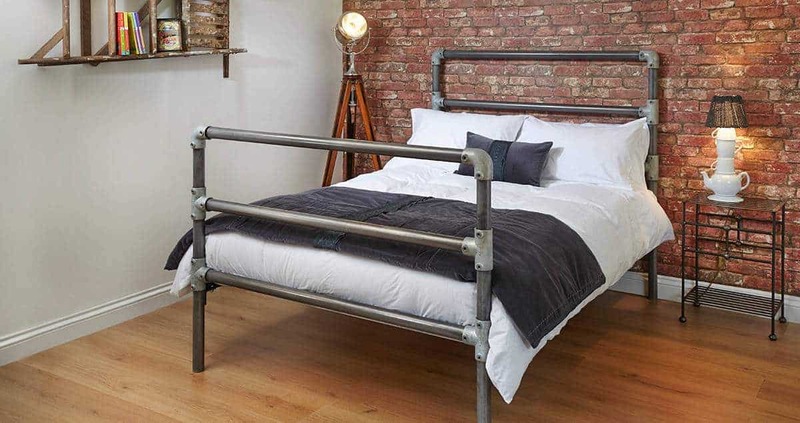 The William Industrial Chic Bed | Wrought Iron & Brass Bed Co.
Named after my Grandad. William was 5ft6, slight, but strong as an Ox. He spent his days tending to his farm, with his two companions Dolly and Fred (two shire horses). 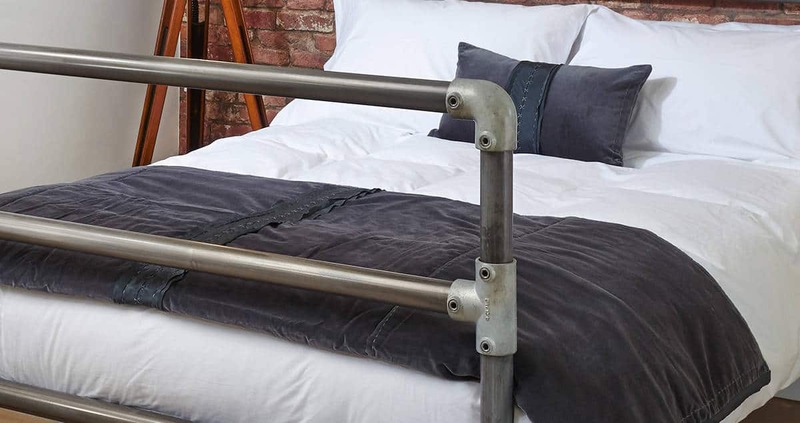 The William contemporary iron bed was our first bed, inspired by the use of scaffolding poles as its main construction. With stainless steel joints, that help give the William its urban features. William is a strong, robust iron bed. That offers an alternative to the classic Victorian iron and brass bed design.